The battle over freedom of use of digital files sure is dramatic. Kim Dotcom is back, but will he win in the end? It scares me to think about these battles being the start of a global war in cyberspace. If it’s Dotcom, Assange and Anonymous on one side versus the RIAA, MPAA and FBI on the other, who will win and who will be collateral damage? 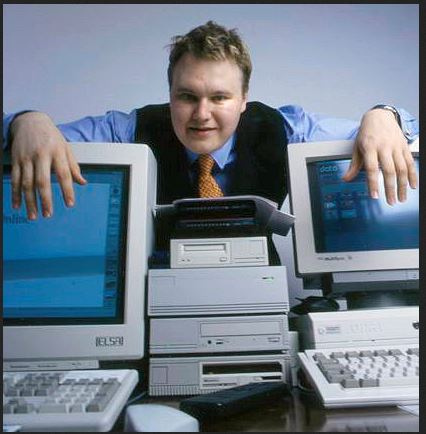 The much anticipated rebirth of Megaupload took place in the last few hours with interest living up to expectations. In less than one hour the site picked up 100,000 new registrations, going on to 500,000 and beyond just a few hours later. As the site struggled to cope with demand it became unresponsive in the face of an unprecedented flood of users eager to test out the new file-hosting site. Just a few minutes ago the launch party at Kim Dotcom’s mansion began, with some interesting reveals.